Based in the Blue Mountains just outside of Sydney, Brendan is one of Australia’s most successful and versatile endurance runners. He has a passion for running trails and road, over short and long ultra distances, and this has taken him around the world as well as to some of the most spectacular locations in Australia. Brendan has achieved the rare feat of representing Australia in 50km and 100km road running, trail and mountain running and continues to participate in events ranging from 5km races through to ultra distance events at a competitive level. (Click on ‘See Some Stats’ to see a list of achievements). 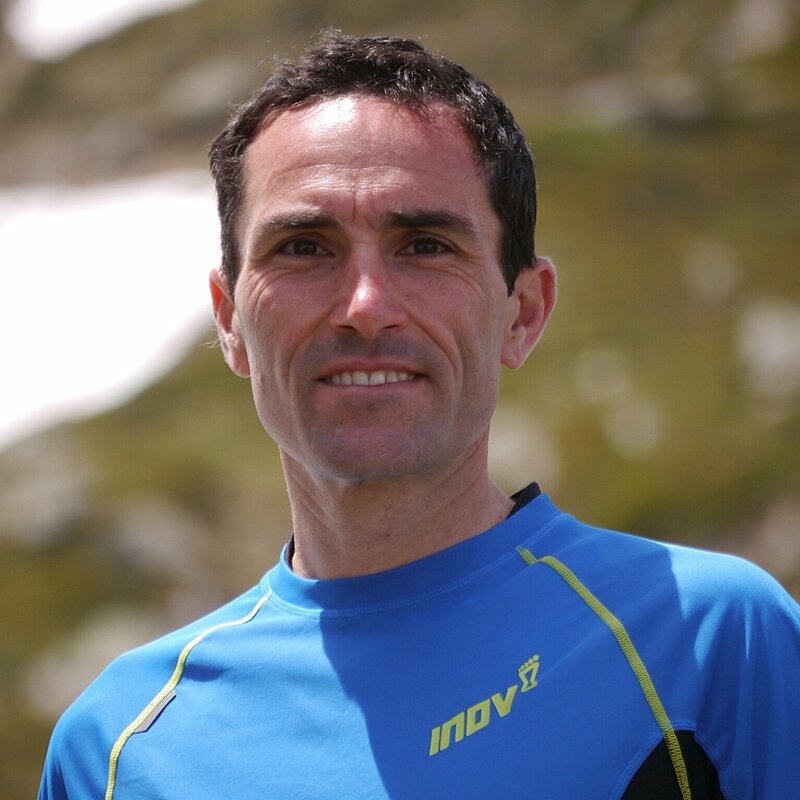 As a qualified Athletics Australia running coach, Brendan is a highly regarded coach and trainer with one aim in mind – to help others achieve fitness and personal success through running. He utilises his skills as a school teacher, coach and elite athlete to offer individually tailored training programs and targeted group sessions, catering for each individual’s goals and lifestyle. Brendan is also a coach for Can Too. The Can Too Foundation is a Health Promotion Foundation that transforms lives through fun, fitness, friends and fundraising. Beginners and experienced people alike are given professional coaching as part of a team to run in events – including marathon and half marathon events. Only athlete to achieve the feat of representing Australia in 50km and 100km road running AND trail and mountain running. Brendan has a strong, inclusive philosophy and caters for all runners; from those taking their first steps through to the recreational runner and elite athlete. He loves sharing the joy of fitness and running with those who are just starting out, teaching the techniques and skills to those who are looking to improve and providing guidance, plans and information to those who already regularly run but wish to sharpen their focus or have a particular event in mind. Coaching Role: Brendan coaches Local and Distant Athletes online and facilitates the weekly training sessions, weekend group training and training camps. Coaching Specialisation: Trail Running; all distances. Road Running; all distances. Elite Coaching and Mentoring.